Fragranced with pure lavender oil. 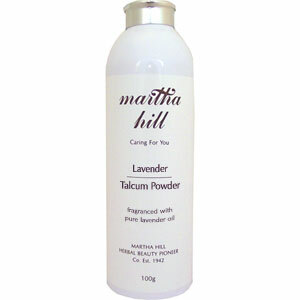 An ultra fine, soft talcum powder lightly fragranced with pure Lavender Oil and perfect for both body and feet. It creates a smooth soft barrier between the skin and clothing reducing friction and will also help to absorb excess moisture. Talc, Lavandula Angustifolia, Linalool, Limonene. Artificial colour and fragrance, Parabens preservative.